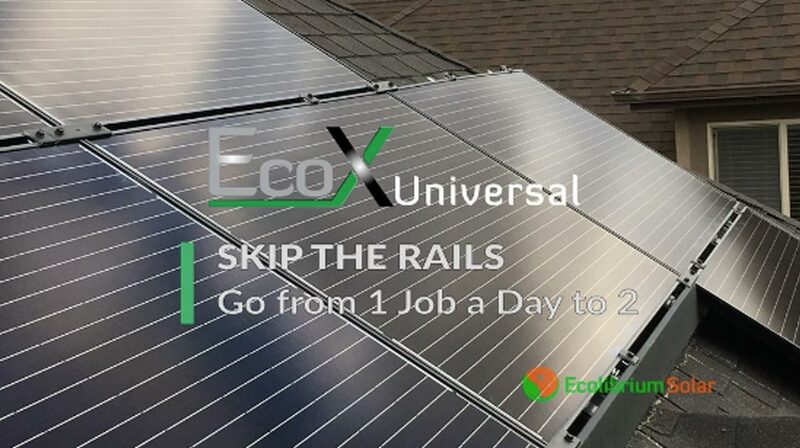 Discover how EcoX Universal Rail-Less enables you to skip the rails and go from one installation a day to two at a lower cost per watt. 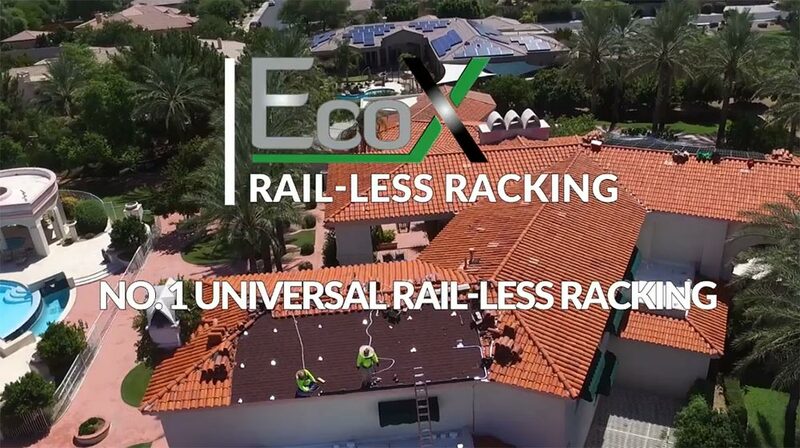 Watch the video to see how easily EcoX Rail-less installs on any roof. Contact us for additional product data, test reports, or to discuss how we can support your upcoming projects.